Since I started blogging, I've interviewed several foodistas, cupcake creators, pastry chefs and cake designers, so you can imagine how excited I am to introduce you all to Adriano di Petrillo, founder of London town's best gelateria Dri Dri. Adriano originally from Parma in Northern Italy, has already opened two Dri Dri locations in London ; the chic Portobello and Chelsea Farmers Market. 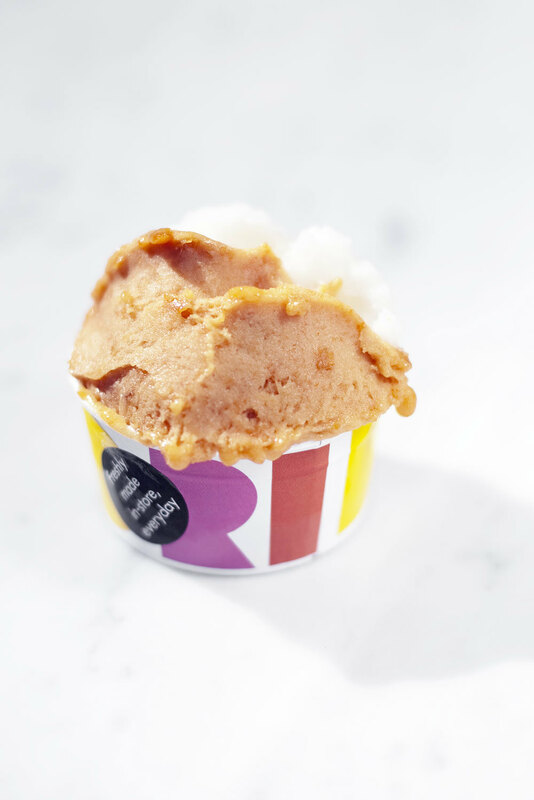 Made using organic ingredients sourced from trusted farmers and growers throughout Europe, Dri Dri’s gourmet gelato is made on-site and served from a traditional pozzetti counter. On Friday June 17th Dri Dri, is pleased to announce its pop-up parlour at the Front Room at St Martins Lane. Transforming the hotel’s Front Room into a Positano inspired beach scene, Dri Dri’s beach parlour will transport customers to the Med from the heart of London’s bustling centre. Crema. It's the most typical Italian flavour and its' the one I preferred since I was a child, made with egg yolks and a bit of Sicilian lemon peel to give a slightly lemony hint and to tone down the egg taste. In my opinion the quality of gelato should be judged according to this flavour. What makes Dri Dri different? One very good initiative we have are the workshops for kids: "Make your own gelato at Dri Dri!" During these classes, kids and parents spend some time together learning the ins and outs of gelato making, by chopping fruits, mixing it with the white cane and grape sugar, learning how to scoop it and designing their own label. We are planning some international expansion next year and LA might be the first destination. Drop Ice cream and convert to gelato. It's much healthier, lower in fat and calories and made with better ingredients!